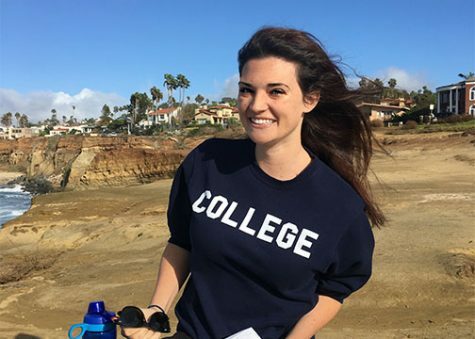 Katelyn Fecteau is a senior English writing major from San Diego, California. She joined the Maroon in the fall of 2016, and is now the opinion editor. She served as a copy editor, staff writer and proofreader in the past. When she's not writing, she's probably interning at the New Orleans Museum of Art, thinking about the places she's travelled, or hunting for a new favorite place to eat.